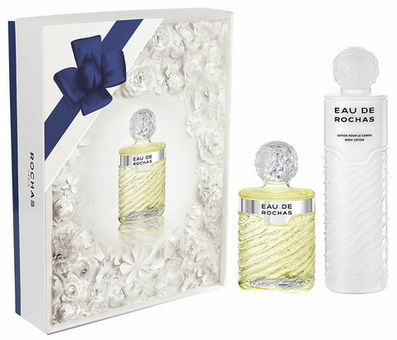 Eau de Rochas by Rochas is a Citrus Aromatic fragrance for women. Eau de Rochas was launched in 1970. The nose behind this fragrance is Nicolas Mamounas. Top notes are lime, mandarin orange, basil, grapefruit, bergamot, lemon and verbena; middle notes are coriander, carnation, patchouli, jasmine, narcissus and wild rose; base notes are oakmoss, sandalwood, amber, musk and vetiver.